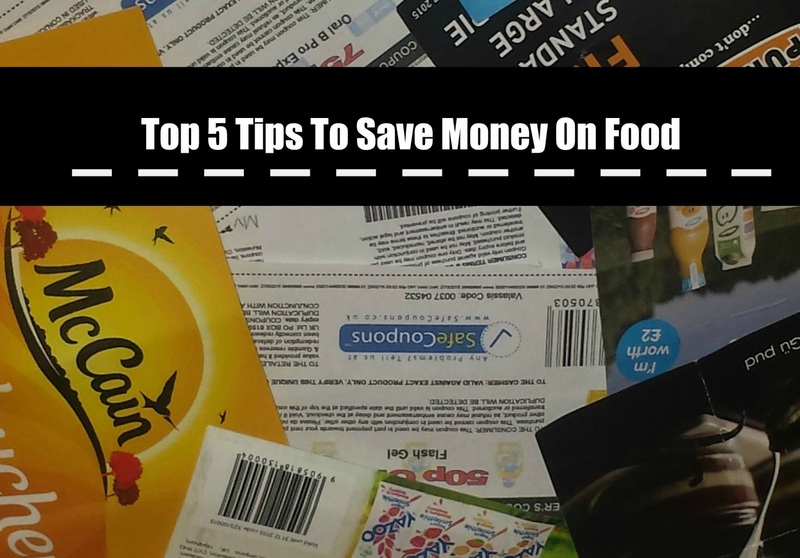 As many of you know, I love to save money and recently I have been asked how I manage to save so much money on food shopping. Just this week I spent only £26 to feed 3 of us for a week due to following the steps below. We eat full meals, 3 meals a day and we enjoy eating snacks through the day. I always ensure we are eating fruit and veg daily. To get such a low basket, you need to shop around and follow my steps below! 1. Write a meal plan - Up until recently I never used to write a meal plan however writing one has opened up my eyes. Since writing a meal plan, I am able to see what I have meal wise for that week and it has stopped any food waste that we used to have. A meal plan is easy to write and I pin mine either on our calendar which is in the kitchen or to the fridge freezer. 2. Freeze what you can - In our house, we have 2 freezers, both which are full. We often joke and say, if there was no food in the shops, we would have enough in the freezer to last us a few weeks. Anything that I am able to freeze which is soon to go out of date or I do not fancy eating, I freeze. If I make to much when eating meals, I also freeze. You can often also see me freezing items such as bananas, bread and milk. This means I often do not have to pop to the shop for stable items. 3. Wombling - For a few months I have been wombling. If you do not know about wombling, it is a simple method which sees you take discarded receipts off the floor. Once you have taken them off the floor you are able to gain others rewards. Tesco - You are able to collect clubcard points, Asda - You are able to collect money thank's to there 10% better price promise and Morrisons you are able to gain points. Asda is my favourite place to womble at and is the only place I womble at. Weather it is 10p, 20p or £2 that you find after comparing a basket of shopping online at Asda, it all adds up to money off your food shopping. I will soon write a full blog post telling you how you can make money from rubbish on the floor! 4. 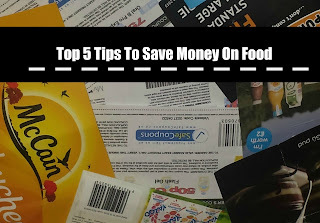 Coupons - I adore using coupons and I often tend to get £5+ off my food shopping when I go instore to supermarkets. My favourite place to use coupons at is at Tesco due to their staff being friendly as well as ensuring I get clubcard points added to my card which means free money for me to buy Maxwell Christmas presents with. I find coupons all over the place but my favourite place to find them is in in store magazines such as Tesco, online at places such as super savvy me as well as newspapers. I often write to companies and give them positive or negative feedback about a product and this can often see me being sent coupons. 5. Buy reduced food - Most Sundays you are able to find me in my local supermarket at closing time. I adore going on a Sunday at around 3pm as this is when I can pick up items for pence. When buying reduced items, I only pick up what I need and I ensure that if I am buying something and not planning to eat it that day, it can be frozen. I find the best supermarkets in my area to visit are Asda or Tesco. 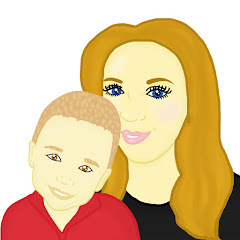 My favourite items to pick up are meat, so I can create delicious meals but I also like picking up ready meals for Ben as these make quick and easy meals for him to eat when he is working late at night. Really useful tips - thanks for sharing! Thank you for the wonderful tips. We waste so much money on food... this really helps. Great tips. Never heard of wombling before! I didn't even know that was a thing! Wombling? Well I never! I will keep my eyes peeled in future! Some great ideas. My son is very good at buying reduced priced food. He goes out just before the shops close and often comes back with some very useful things including 10 very discounted sandwiches. Great trips. I do like the sound of wombling!